All about Hand-Carved Bone Pendants. 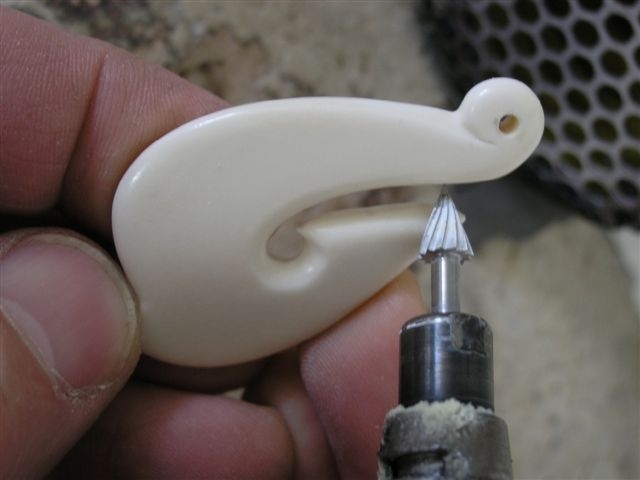 Here at Paua world we are lucky to have skilled craftspeople working for us. 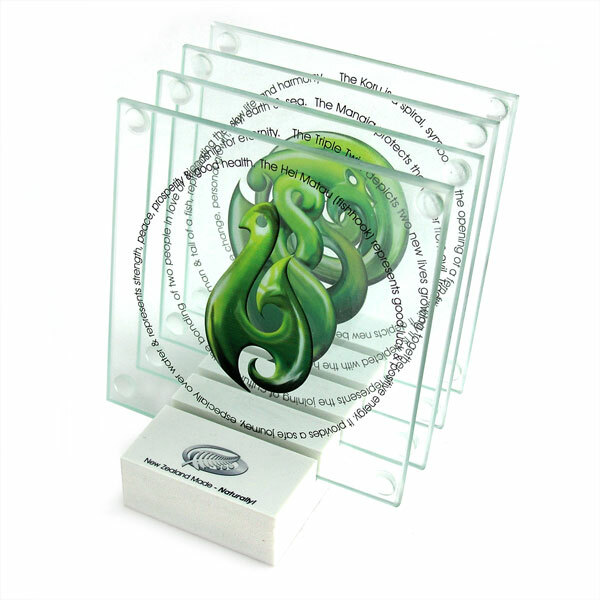 With a wide array of product manufactured right here in Carterton we are proud to offer uniquely New Zealand made jewellery souvenirs and gifts. 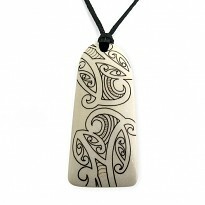 One of our most popular products is our handcarved bone pendants. Each design is produced in consultation with local master carvers and is a contemporary interpretation of a traditional design. First the shapes are marked onto beef bone which has been thoroughly cleaned to remove all traces of fats and oils. Then a band saw is used to cut out the rough shape which is then refined on a sanding wheel. The intricate design details are then cut with a scroll saw and finished using rotary files. 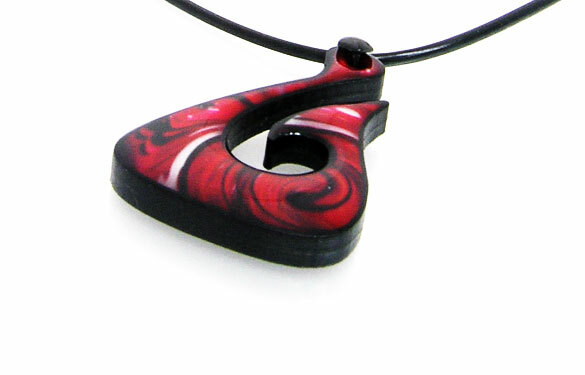 After carving, the pendant is tumble polished for approximately 6 days through a series of progressively finer grades. Many of our carvings feature tattoo style designs which are engraved into the surface using a laser. After final quality control each pendant has a waxed cord and paua toggle attached along with a description of the meaning. Finished Bone Carving ready for sale. Each pendant passes through 6-10 pairs of hands on its journey through our factory. Want to see more? 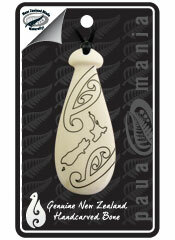 You can view our range of bone carvings. All the team at Paua world. So, here I am-refreshed and revived. And thanks to natures miracle, caffeine-I am ready! Its November….and Christmas is coming! YAY! Here at Pauaworld we LOVE Christmas. Especially a good old fashioned -Fun in the sun- Kiwi Christmas. To celebrate this, the team at Pauamania has produced some awesome coasters and souvenir pens. And the coasters even come with a free stand as well to show them off. Imagine writing your cards with THIS. Awesome fun! 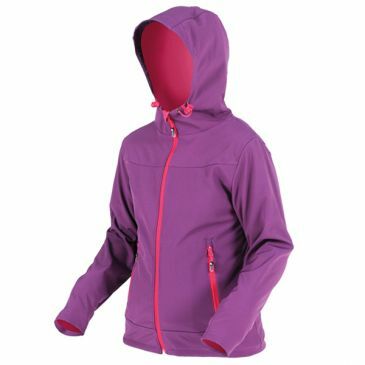 Thats just a couple of ideas for Christmas so far, and instore we’ve got heaps more as well. Don’t forget to find us on Facebook and twitter to catch all the gossip and fun stuff. Ok, if you aren’t on our mailing list, and dont use twitter or facebook…here’s the deal. For the months of July and August we are CLEARING OUT our stocks of extra small shell(WC3). Normally its up to $71.11 a kilo, but for these two months its only $30+GST a kilo! That’s cheaper than our bulk buy rate! It’s only for the extra small size. No further discounts applicable. Strictly while it lasts, no holds or rainchecks. Wc3 shell. HOT HOT HOT! Having just had a baby, I realise the importance of keeping those pictures safe. Here at Pauaworld we have a great tradition of creating wonderful photo frames. And now I’m proud to announce the arrival of some new electric blue frames. Lovingly created right here in Carterton, these go through many sets of hands, and quality control to ensure they are just right. Available in 5×3 and 6×4 sizes. Picture Perfect, and Proudly Paua-riffic! Its May. 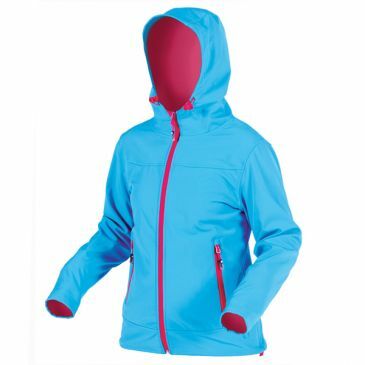 It’s time for some fresh autumnal glow to resonate through the hills and settle in for the winter. And of course, whilst drinking that nice glass of Pinot Noir, you’ll need to rest your glass on something. And that novel you are reading by the fire just won’t cut it. Finally you’ll listen to your mother and use a coaster. Well how about a 100% New Zealand made one. One that comes with a bonus stand to leave them in when you aren’t using them. One that fits in your classy, modern funky abode. Fear not! I have the answer with the new selections from Pauamania. Created in-house right here in Carterton I present to you these gorgeous wonders. Available now. On the Bonus stand-now shipping! In case you were wondering about glass coasters being heavy-I’m happy to say these tip the scales just under 400 grams. So they are the perfect to send.